Last week, Lateefah Simon returned home to Oakland from the Democratic National Convention, where she served on a rules committee for the first time. "The beef between the Bernie folks and the main line Dems was palpable around town," she said of what she described as a "strangeness" during the event. But it was also inspiring, she said. And inspiration is the name of the game for the local social-justice leader and activist. Simon is a critical leader on the frontlines of the East Bay social-justice movement. She has spent the past two-decades fighting for people who otherwise don't have many advocates in their corner. "My work hasn't changed much over the last twenty years," she explained. "I'm working for the people that I care about most, folks impacted by mass incarceration and bad immigration policies." She does a lot of this work via the Rosenberg Foundation, a local nonprofit that sponsors initiatives and programs to foster economic and social inclusion. But, after twenty-two years, Simon is expanding her influence. 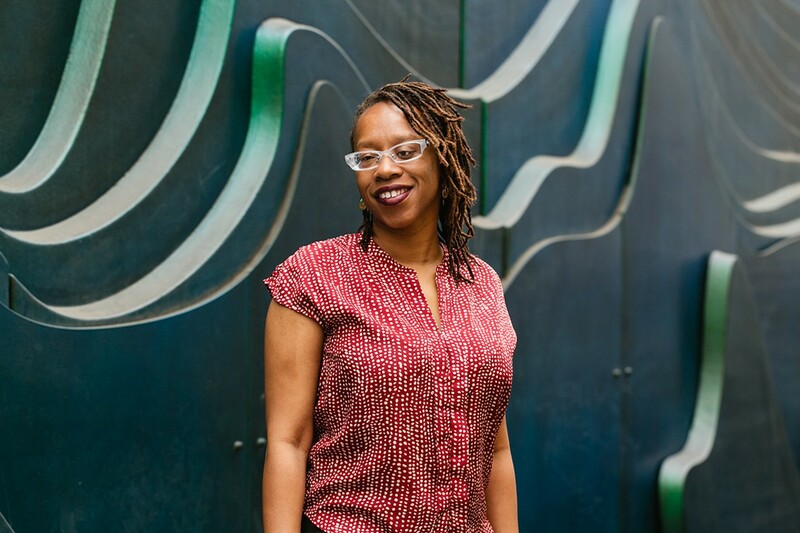 "I always envisioned myself on the front lines of the Bay Area's social-justice scene, because that's where I've been. But over the last few years, I've found a powerful space in philanthropy." Now, as president of the Akonadi Foundation, she helps fund social-justice programs and cultivate opportunity for low-income communities. "Creating strong civic organizations is vital to the life of our city," she said. "I feel blessed to be a part of that." For example, a lot of her work lately is focused on combatting displacement. 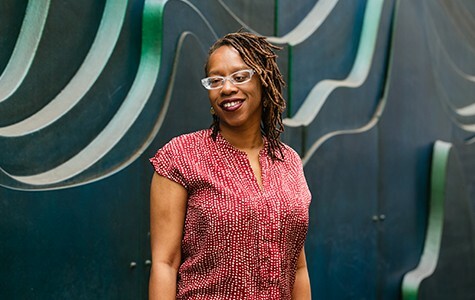 "As folks get pushed farther out, families are increasingly dependent on public transportation, not only for work but [also] to stay connected to the center of their cultural and familial centers," she explained. This is actually one of the reasons Simon announced her candidacy for Bay Area Rapid Transit's district seven board seat. In fact, she actually conducted her interview with the Express for this issue while riding on BART. She said her big-picture motivation is simple: "I'm working for a world where folks don't have to lie, cheat, and steal for a hot meal. I want Oakland to explode with real jobs. Oakland must be a city that chooses to prioritize housing its people in safe and stable spaces and encouraging schools that inspire young people to be create better communities." Inspiring, indeed. LateefahForBart.com.